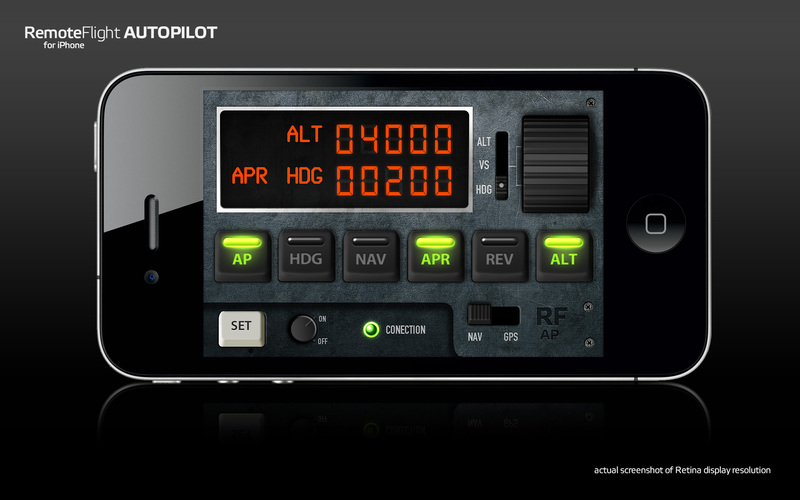 The title says it all, this gauge replaces generic autopilot panel and delivers features like HDG, VS, NAV, APR. 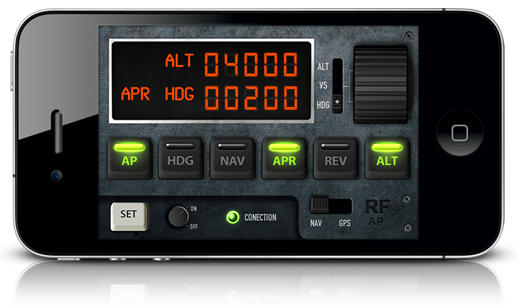 All standard autopilot functions from FS9 and FSX default aircafts are available in this gauge. 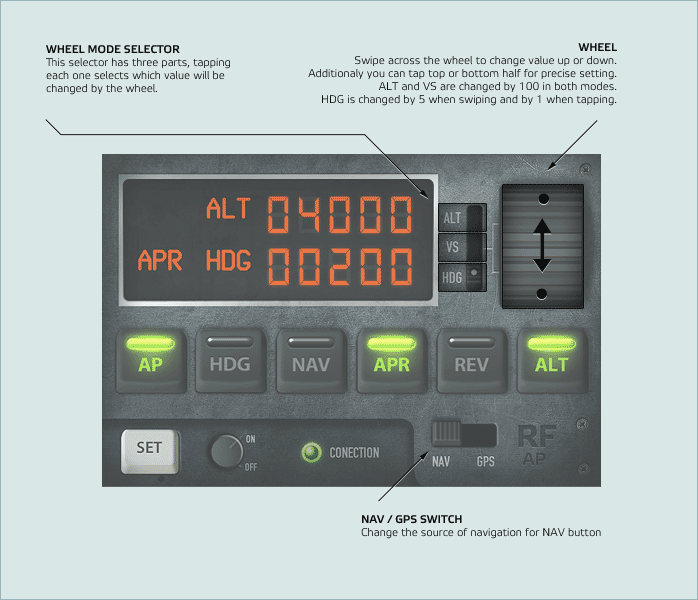 We've even added some features that are not present on classic Bendix/Kind, but we thought would be useful to be able to control heading or NAV/GPS slaving from this panel. Very usefull tool for the FS ,especially if you still wanna have control when your not next to your computer. The RemoteFlight Map is also very useful! Limited functionality with advanced addon aircrafts with custom autopilot, especially airliners such as PMDG.